God-People-Horses, All in One Place! 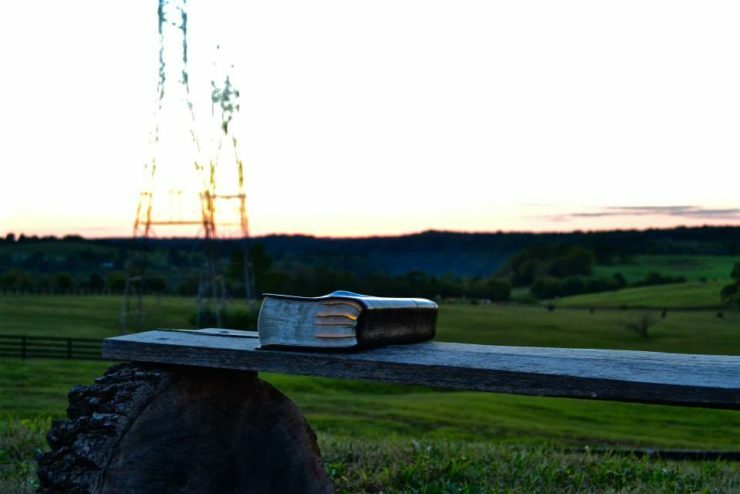 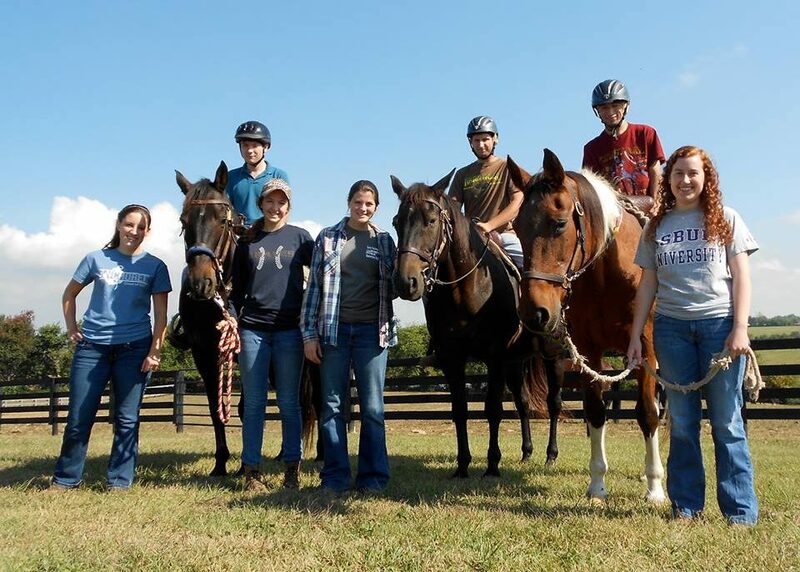 Located just a few miles south of the horse capital of the world, the Asbury University Equine Program strives for its students to become Christ centered leaders in the equine Industry. 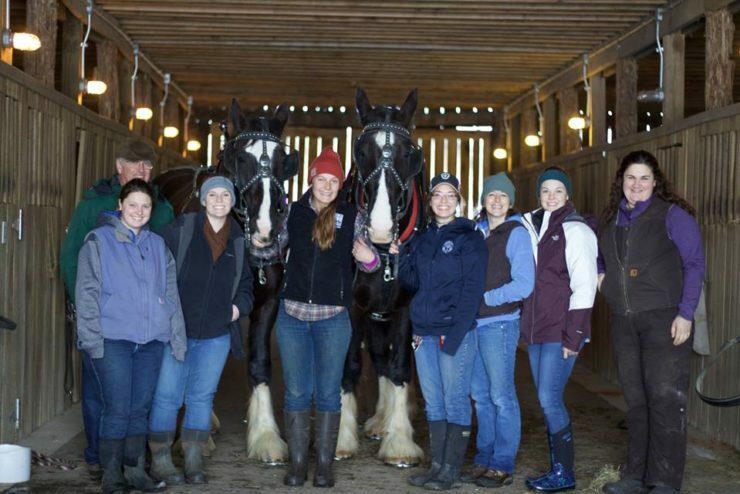 The unique location of the program allows for limitless opportunities for students to excel in their equine related education at Asbury, and to gain practical experience on the many local farms and businesses. 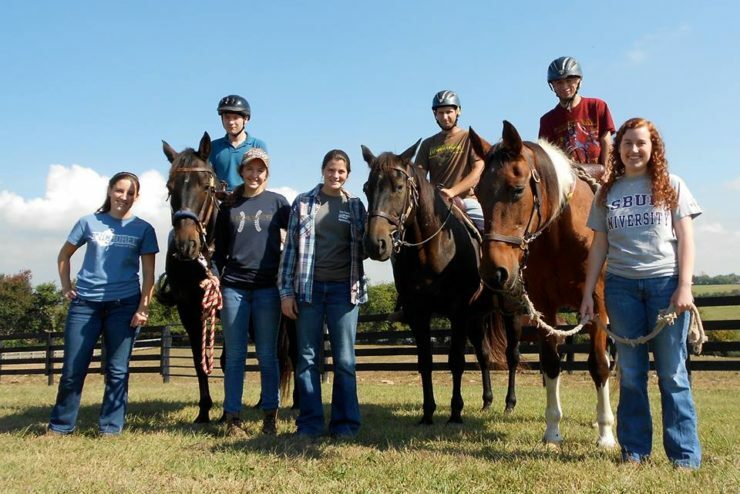 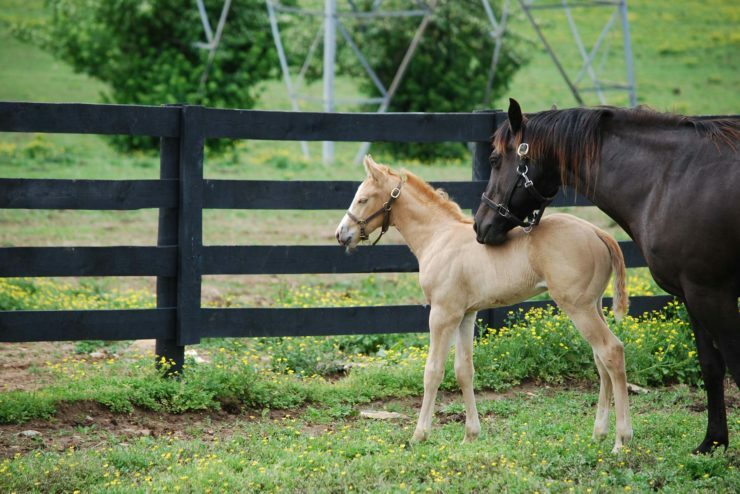 The Equine program allows for students to pursue their interests whether in Equine Science, Equine Related Business, Equine Assisted Activities, or Pre-Veterinarian Medicine. 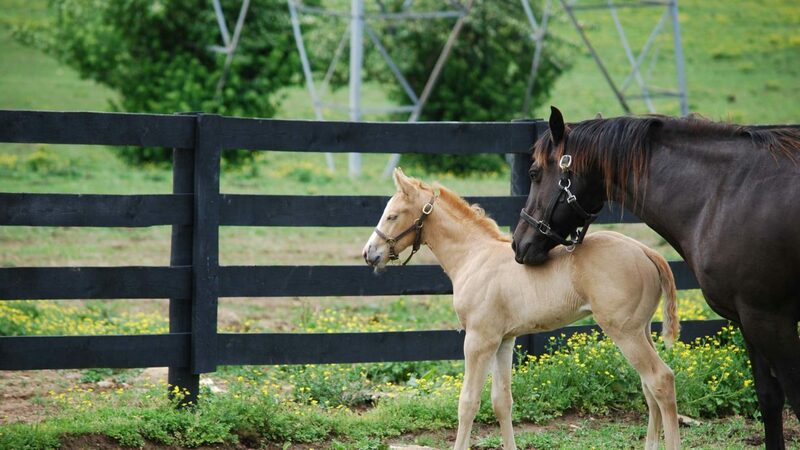 Paddock Demonstration from Keeneland Association on Vimeo. 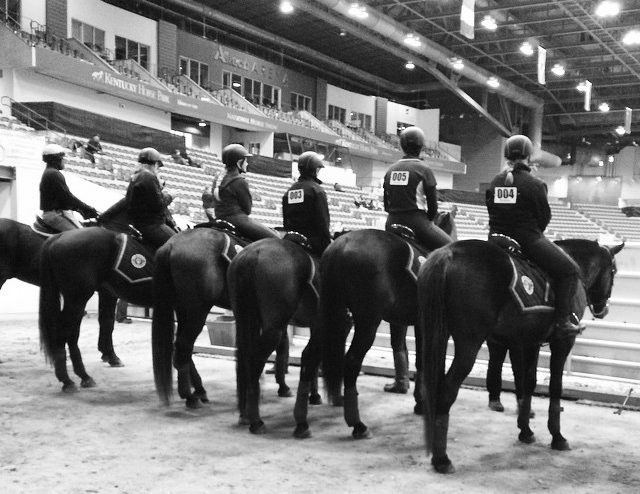 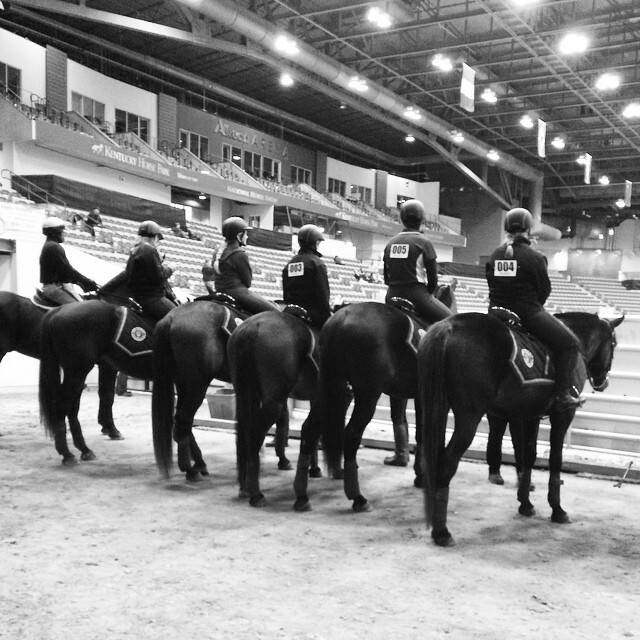 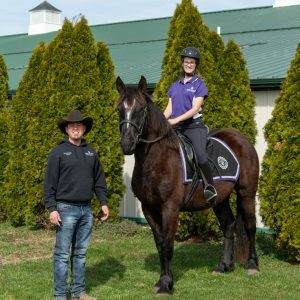 April 5, 2019 — Asbury University’s Service Mounts Program brings light to the dark side of the equine industry. 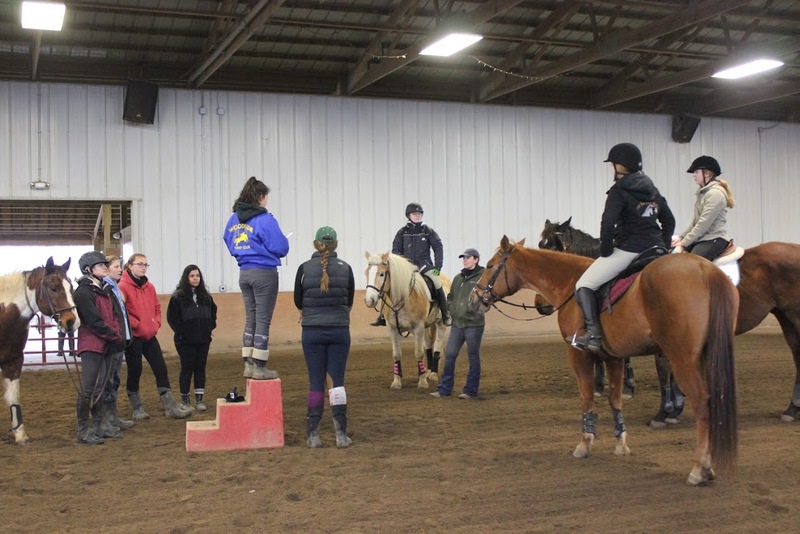 January 4, 2019 — Asbury University’s Service Mounts Program provided the newest addition to the Richmond, Virginia Mounted Police Unit. 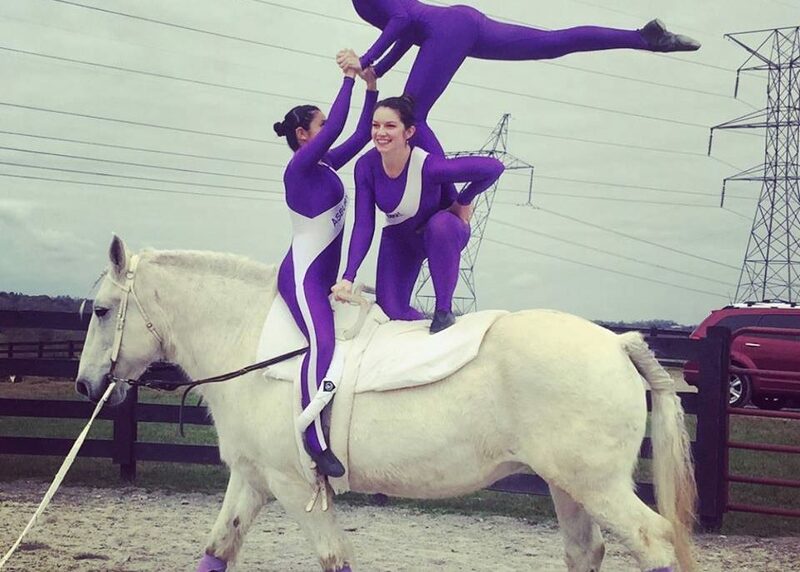 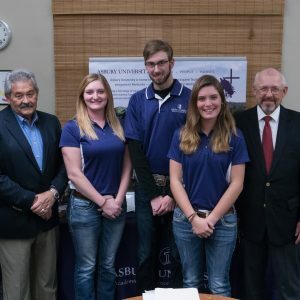 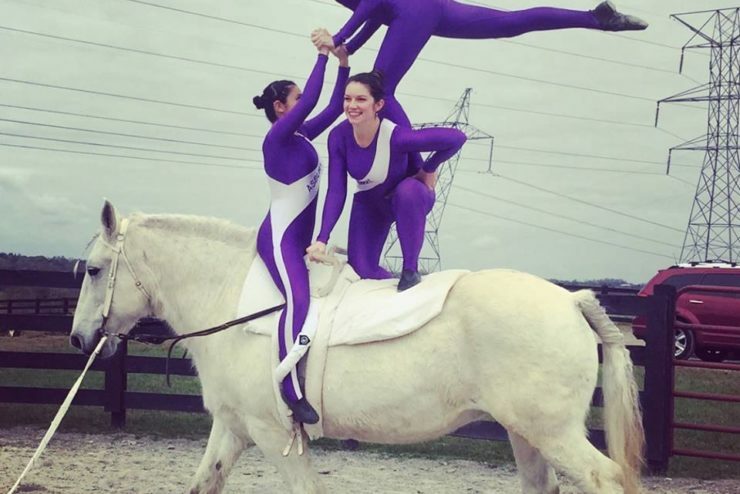 December 10, 2018 — Three Asbury University students were honored by the USA Equestrian Trust during an evening ceremony. 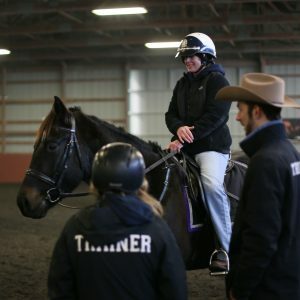 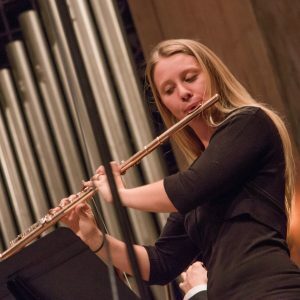 November 28, 2018 — Asbury University kicks off the Christmas season with music, horses, Christmas devotions, theatre and much more!